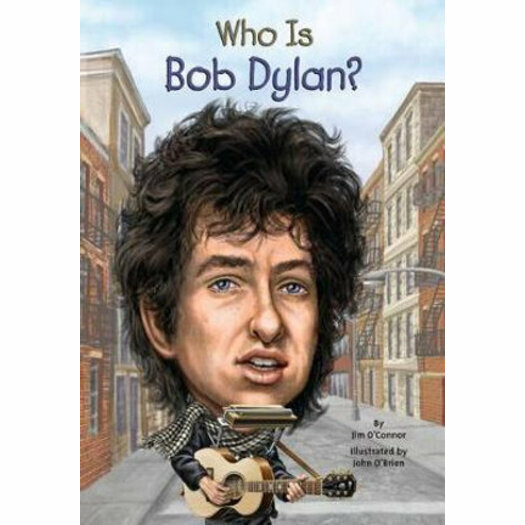 A Nobel Prize-winning singer-songwriter, musician, and artist, Bob Dylan is an American icon. In the past five decades, Dylan's work has influenced everyone from John Lennon, Bruce Springsteen, and David Bowie to rapper Eminem. Young music lovers will be fascinated by this great artist's life!